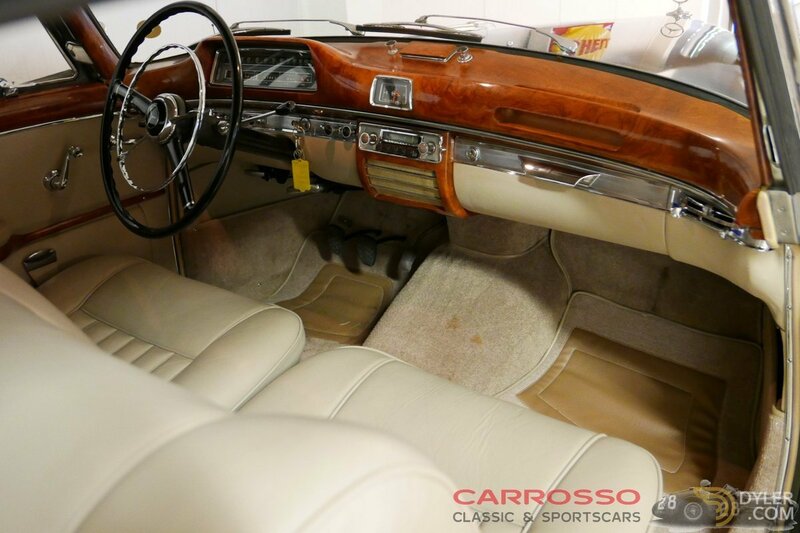 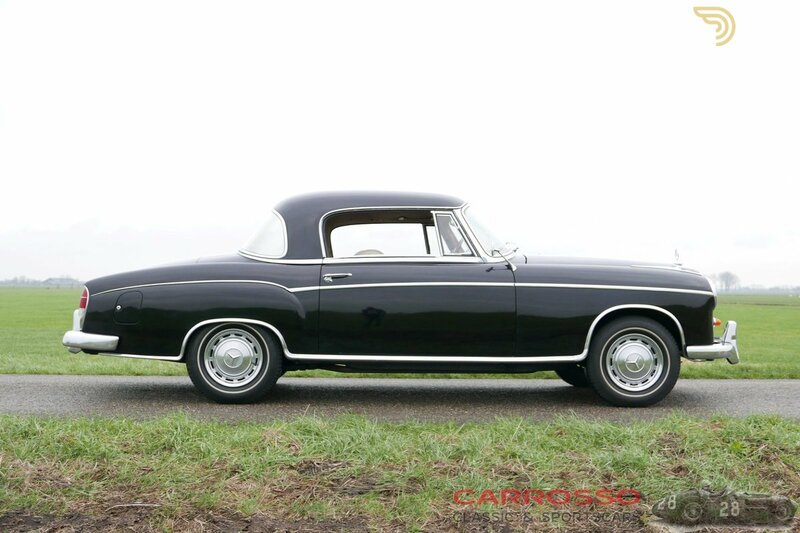 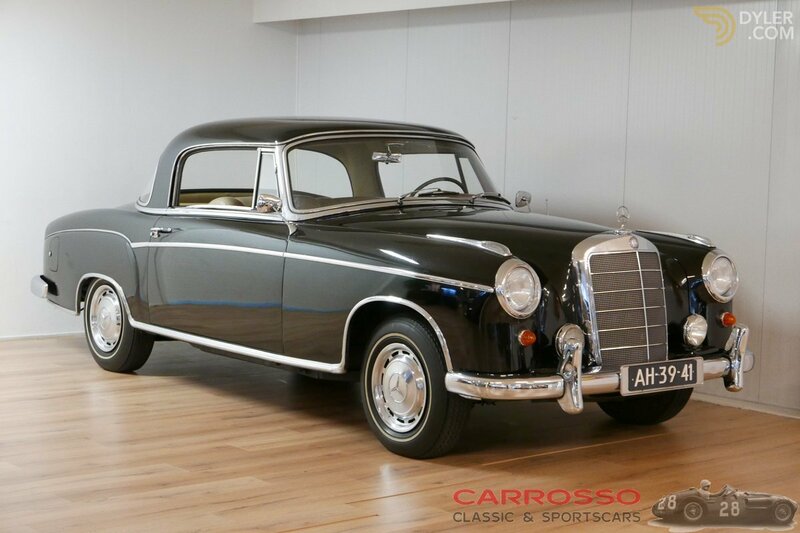 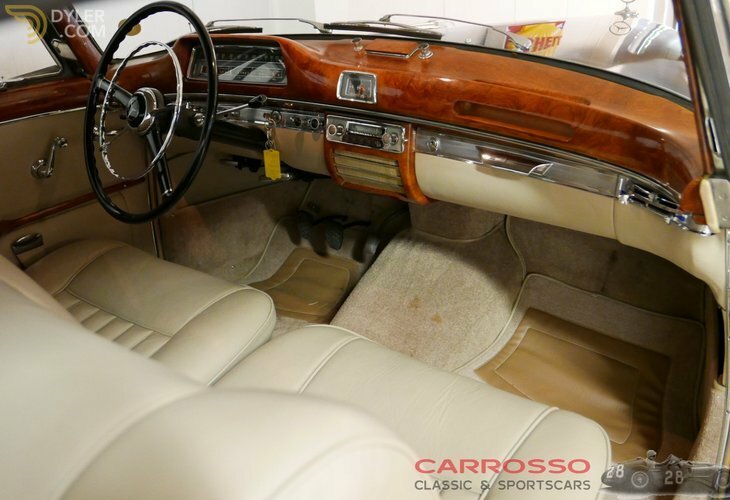 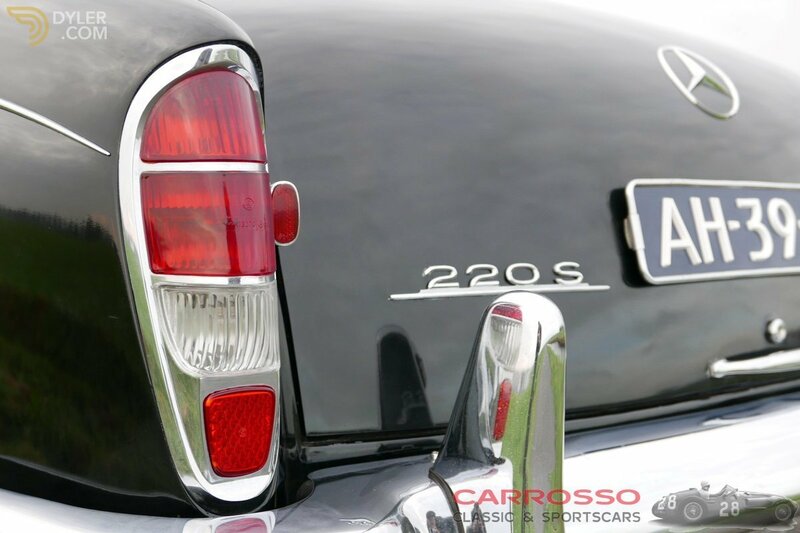 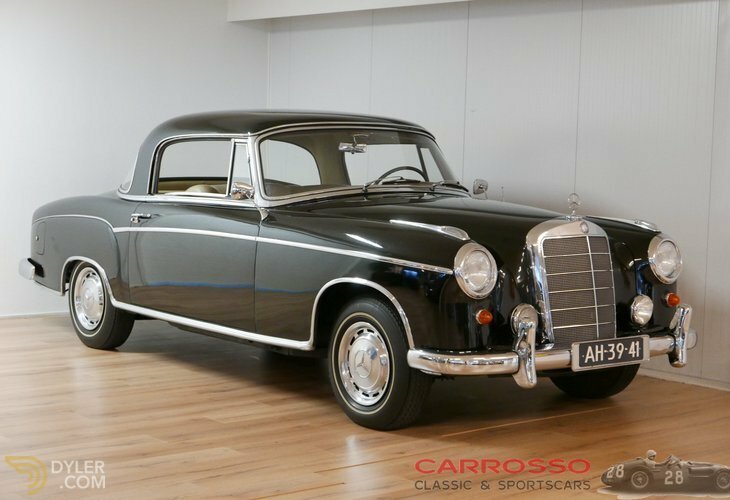 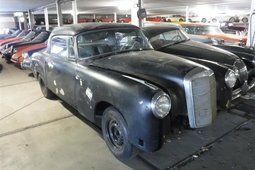 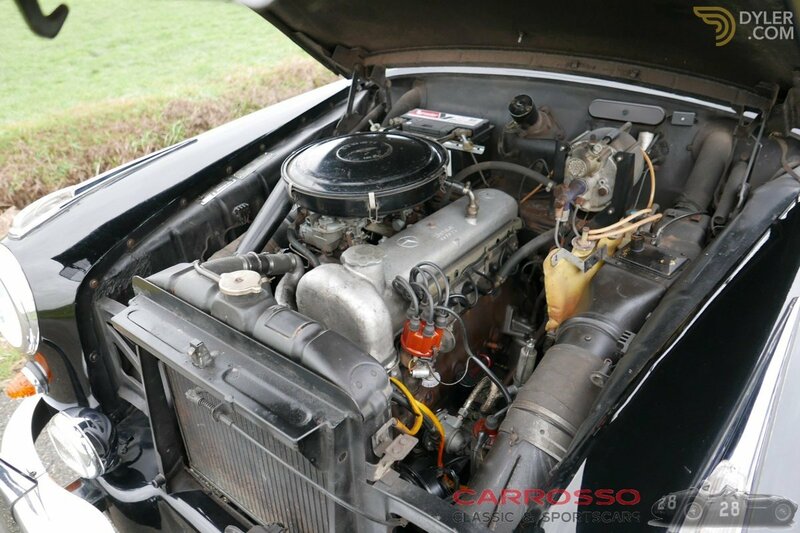 Beautiful Mercedes-Benz 220S Coupe with Original 21.479 Miles! 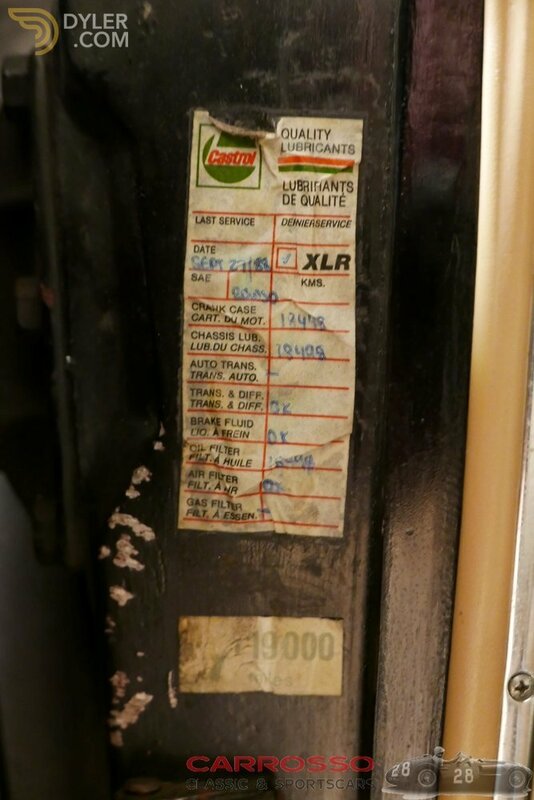 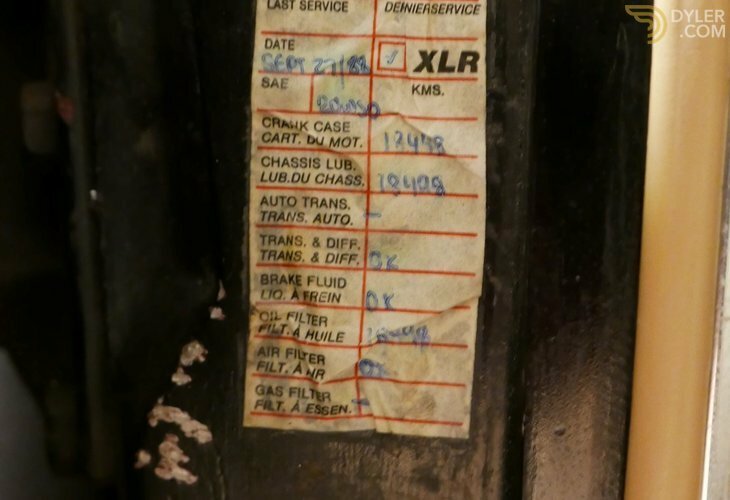 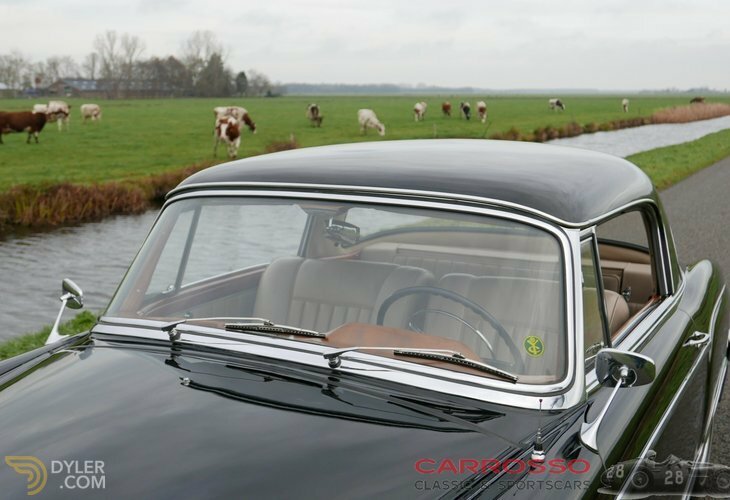 This car came from Canada to the Netherlands in August 2000 and has since then been in the possession of the current owner. 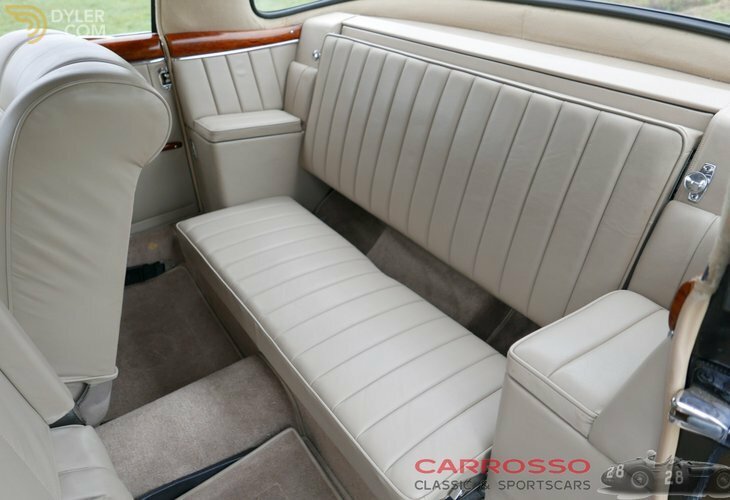 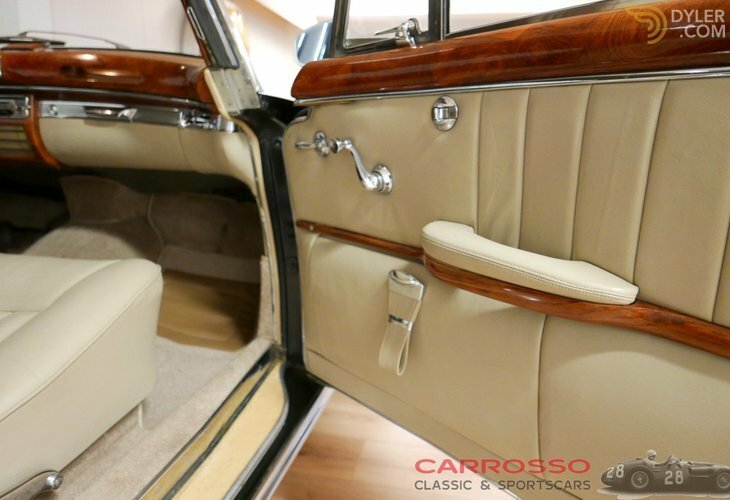 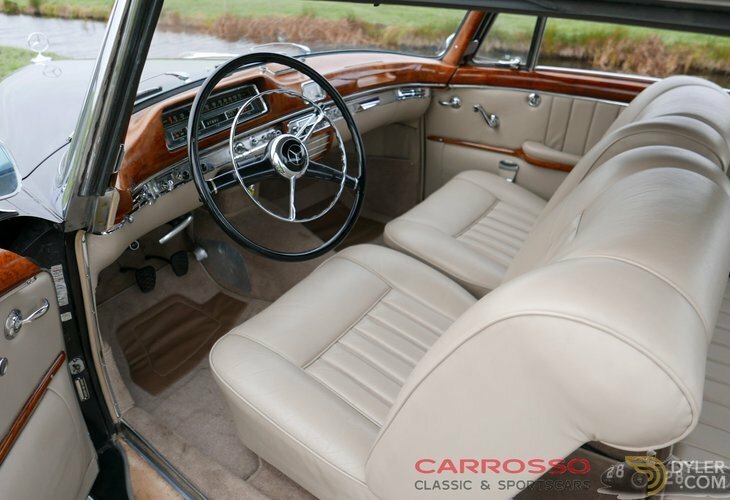 The interior of the Mercedes is made from leather in the color cream, this color combination ensures the perfect color scheme. 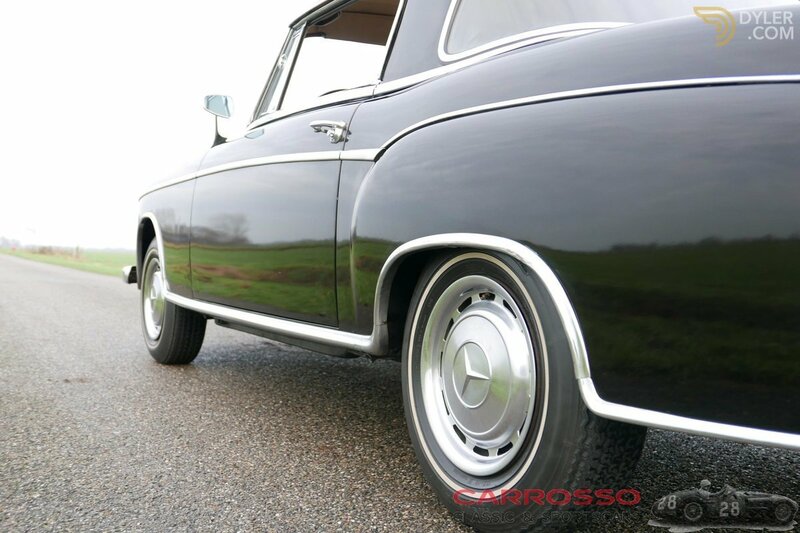 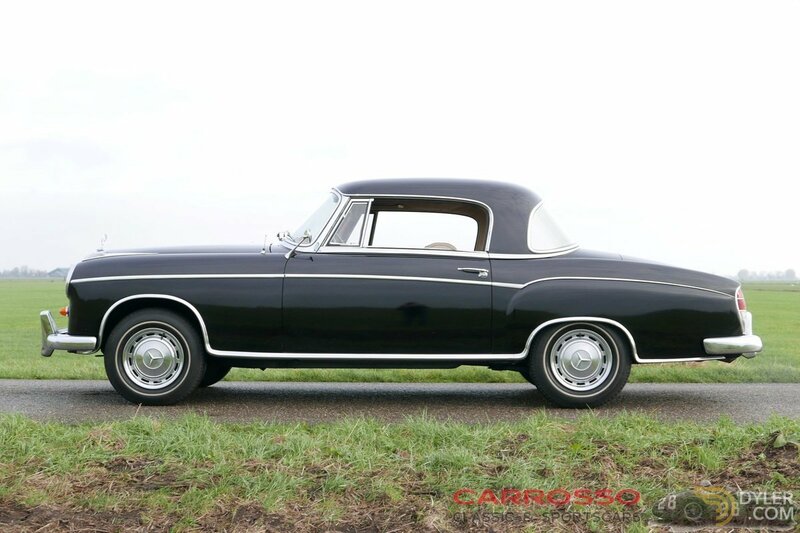 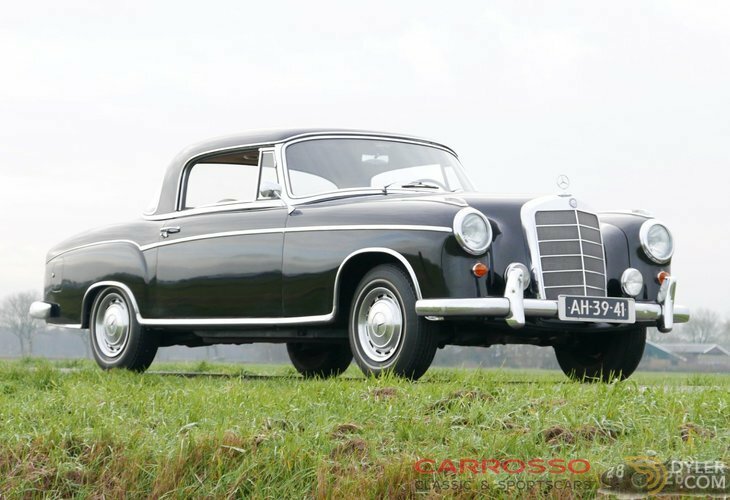 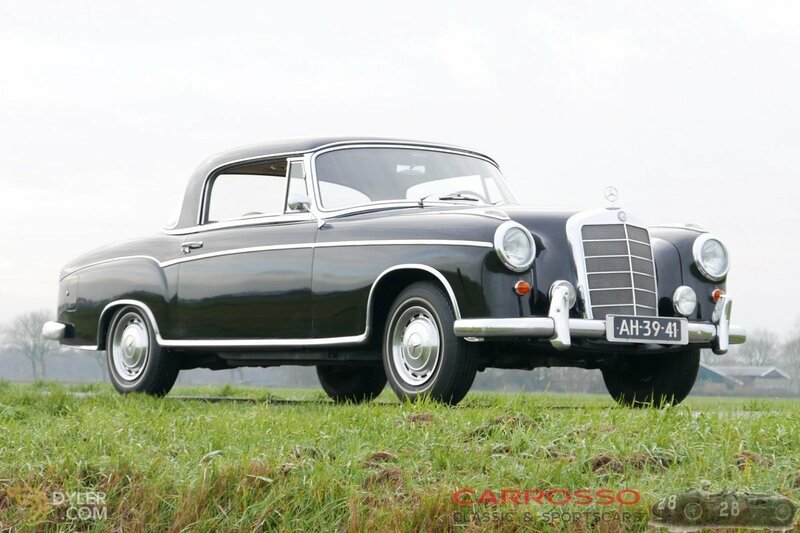 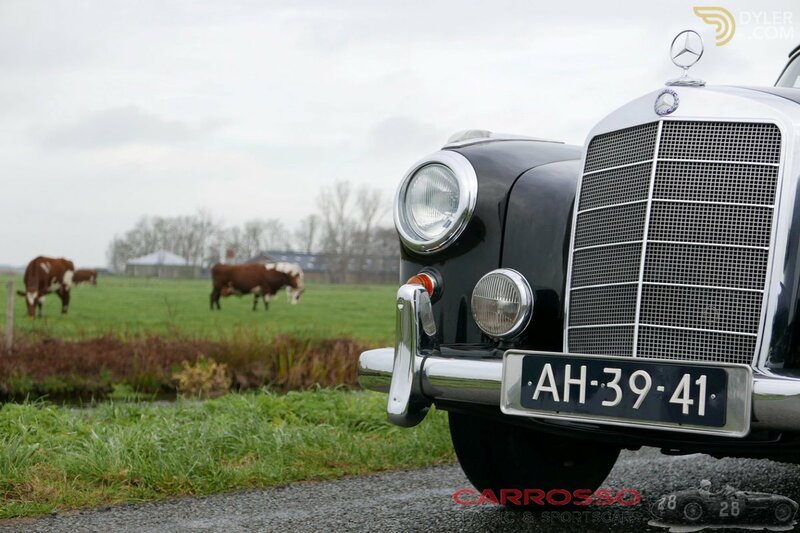 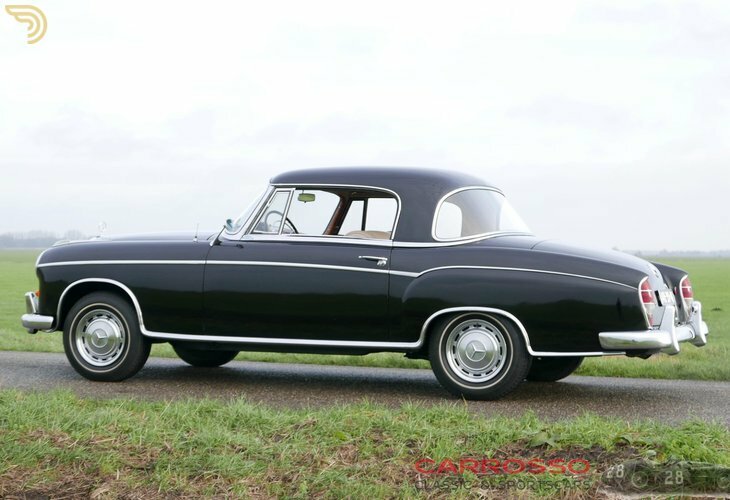 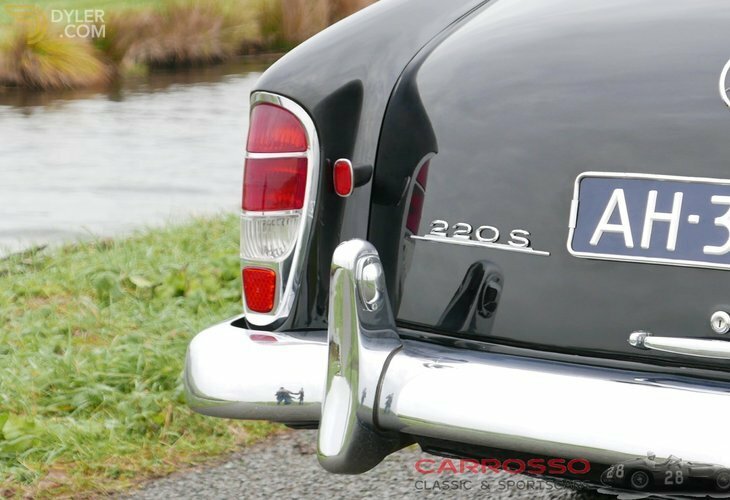 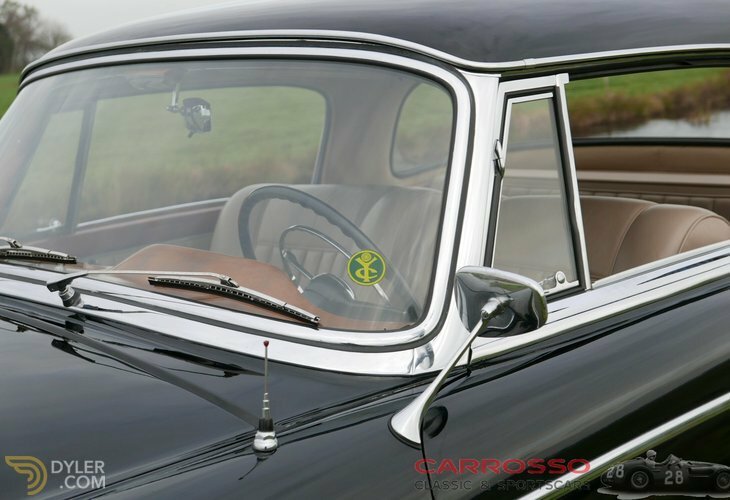 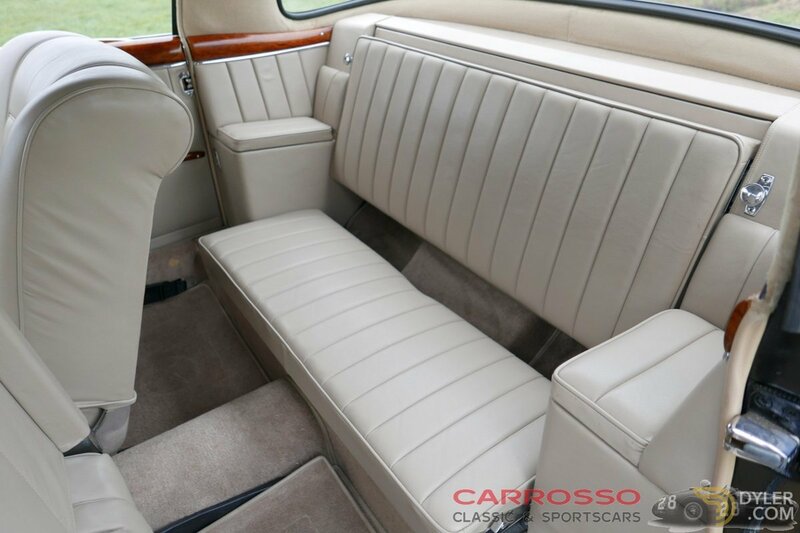 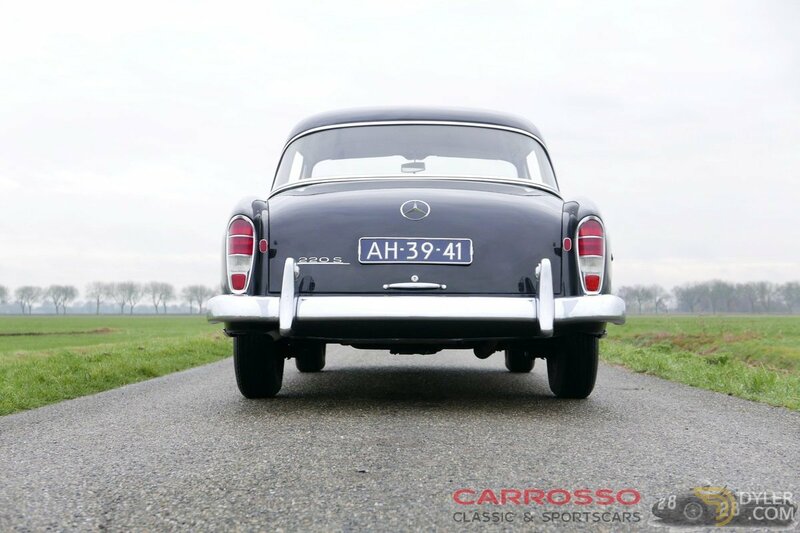 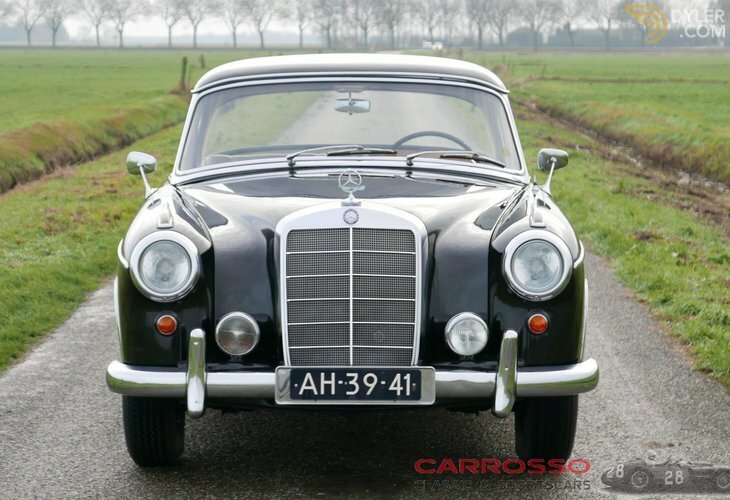 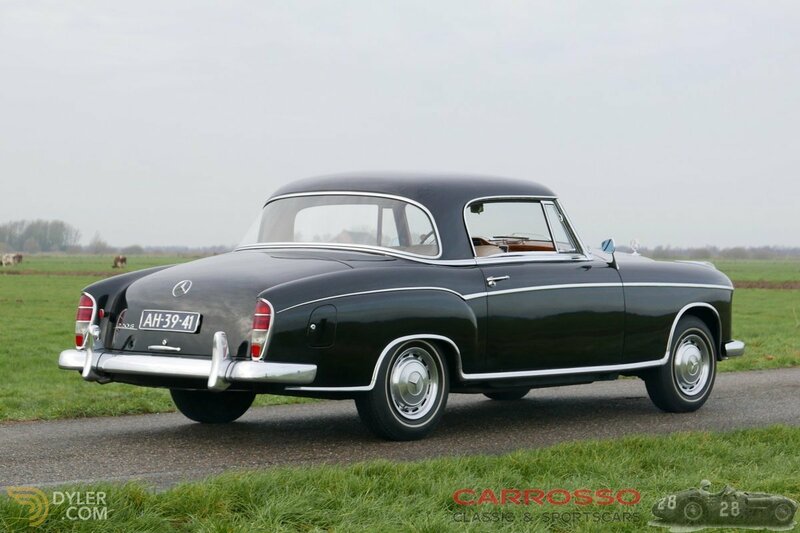 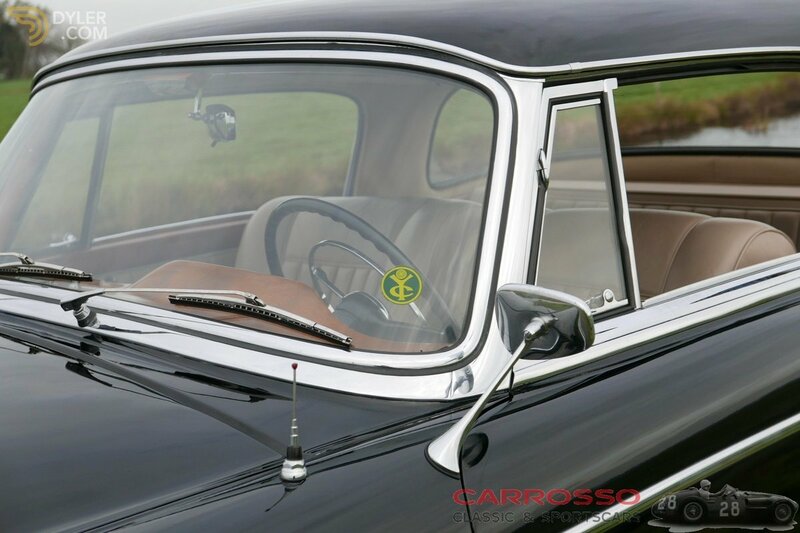 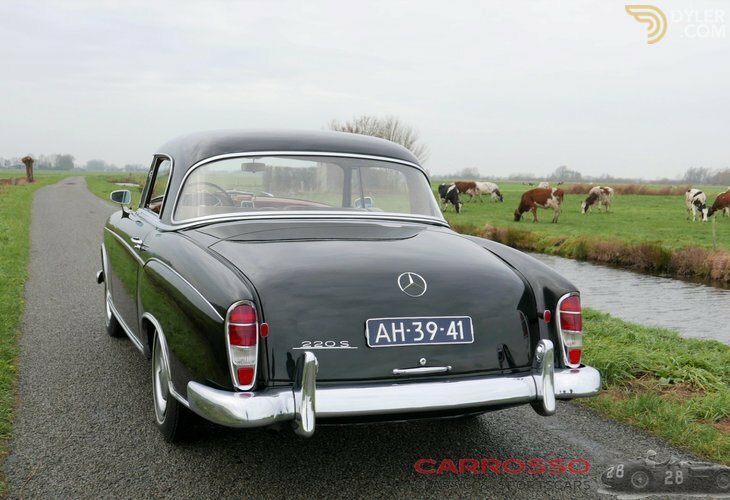 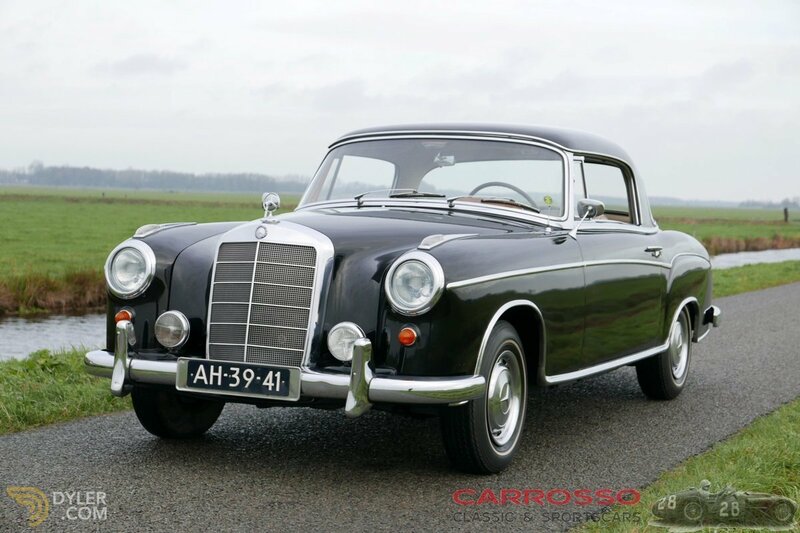 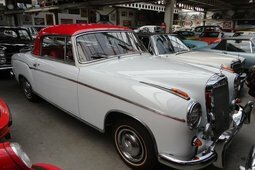 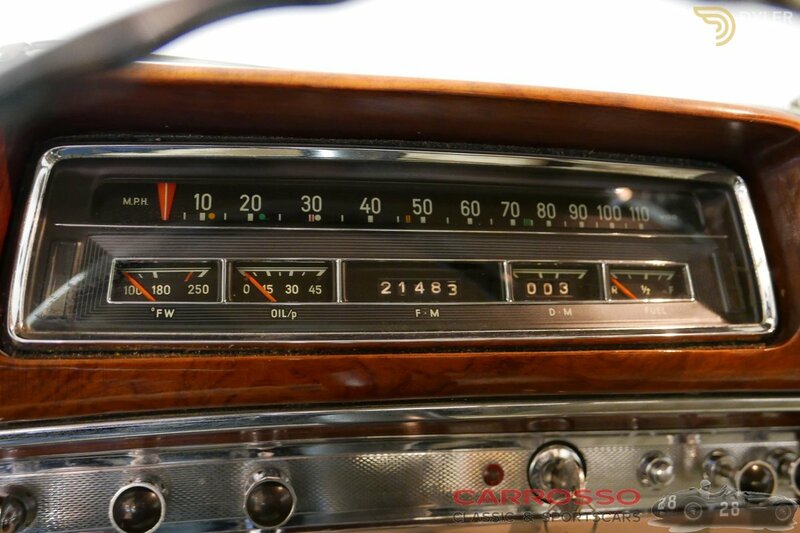 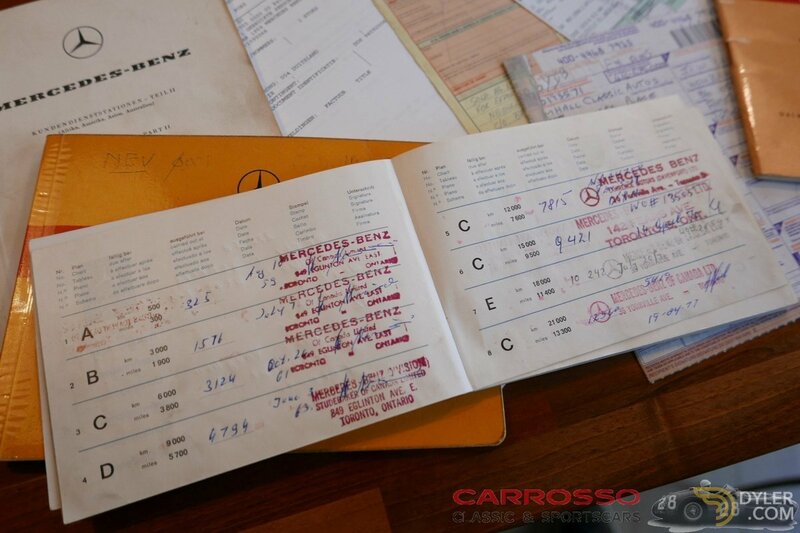 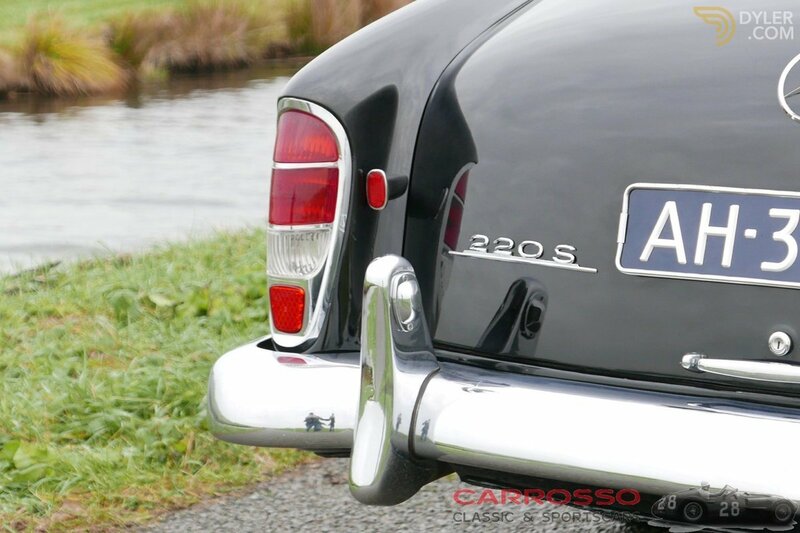 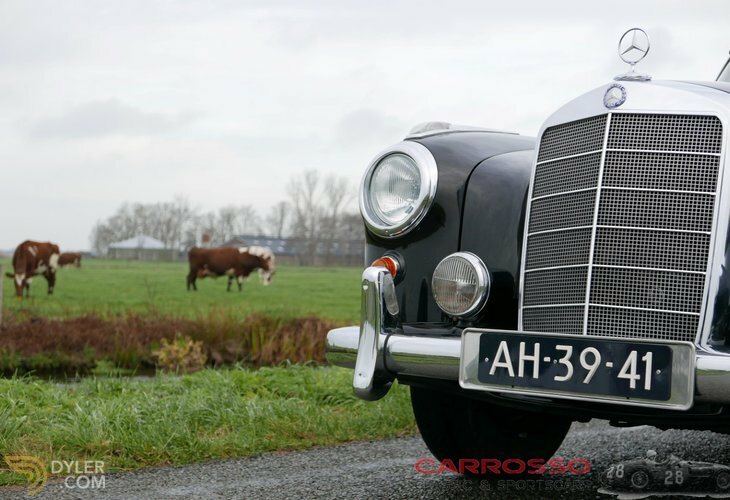 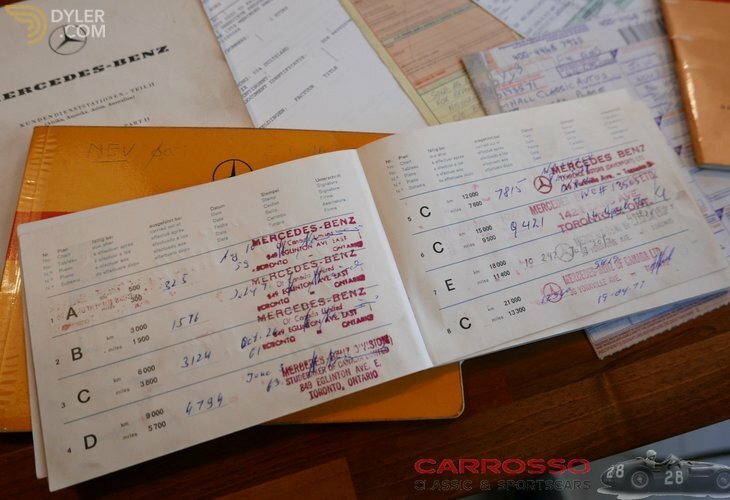 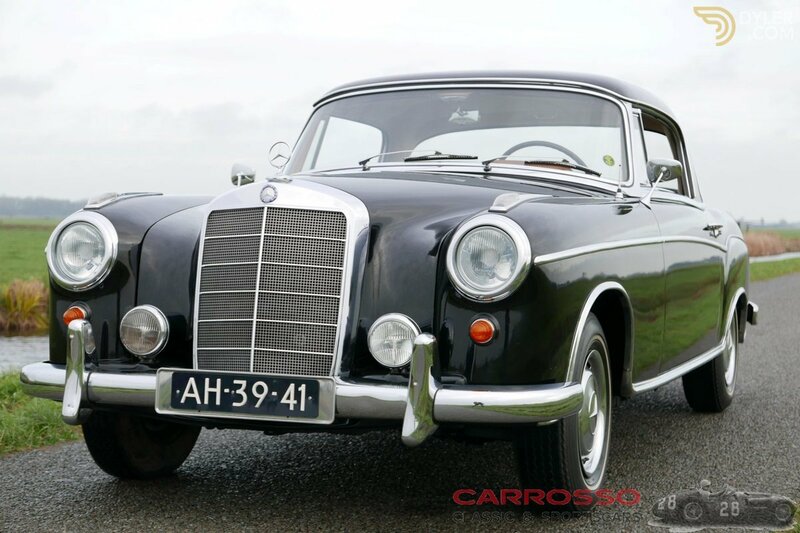 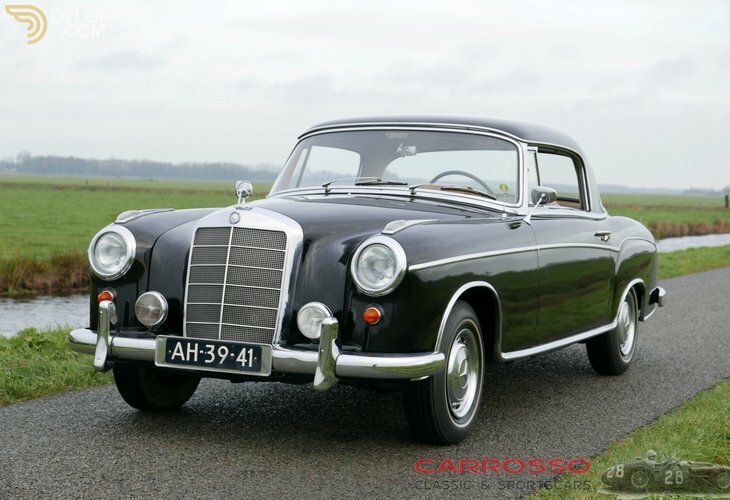 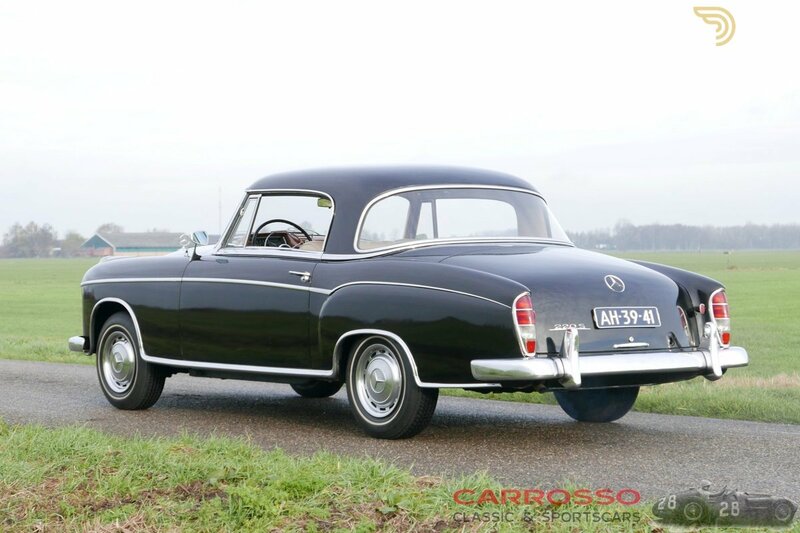 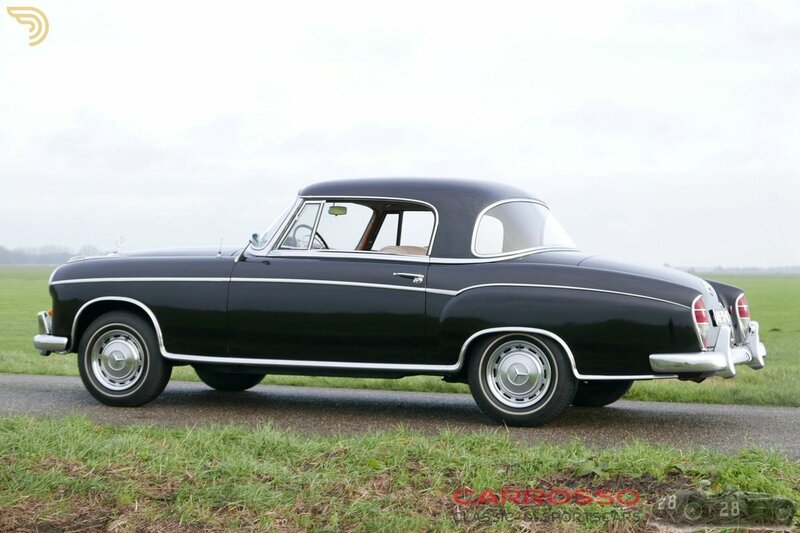 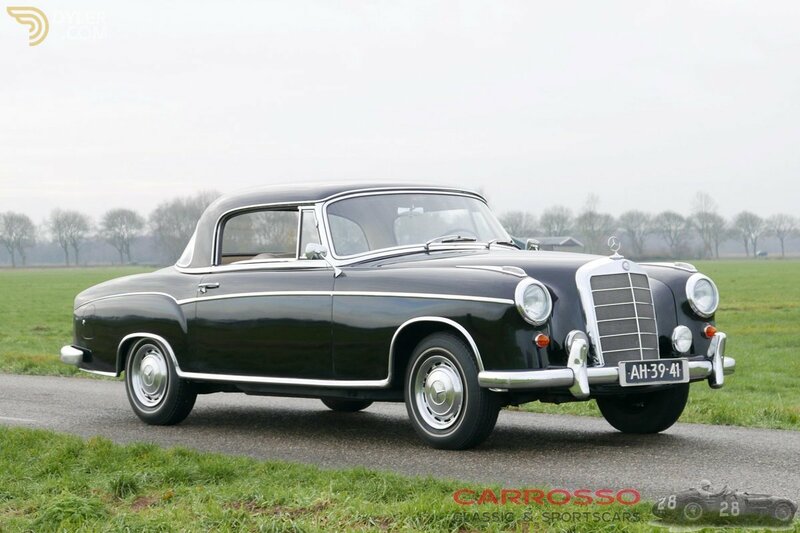 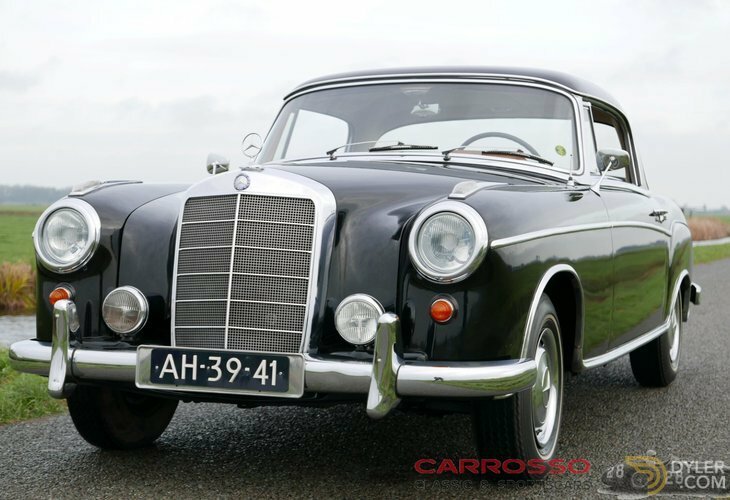 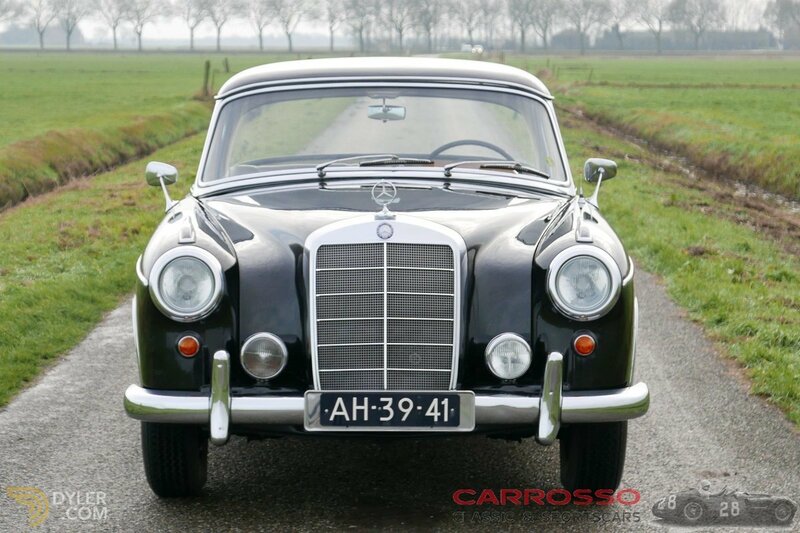 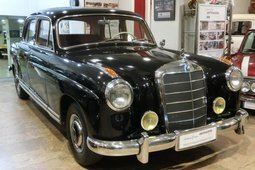 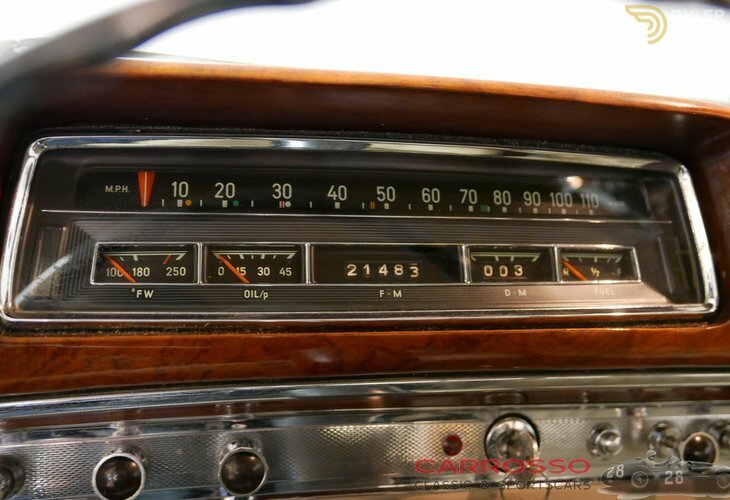 Both optically and motorized, this Mercedes Benz 220S Coupé is in good condition, drives and switches perfectly! 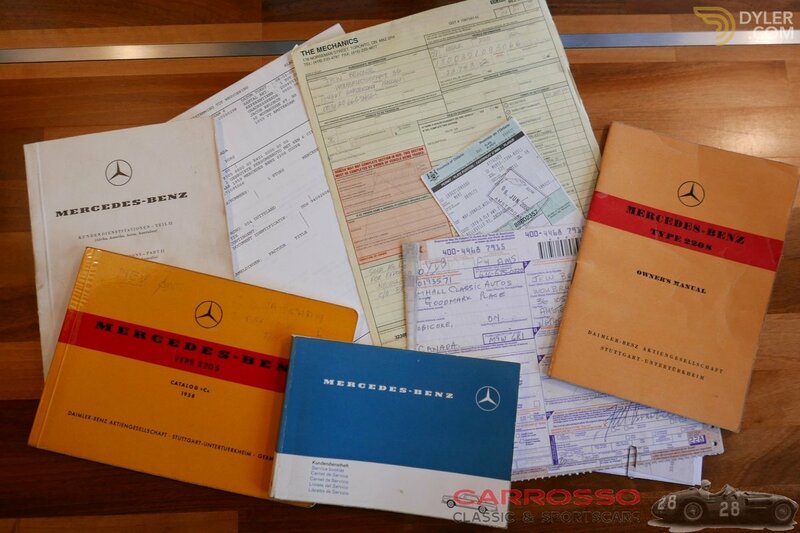 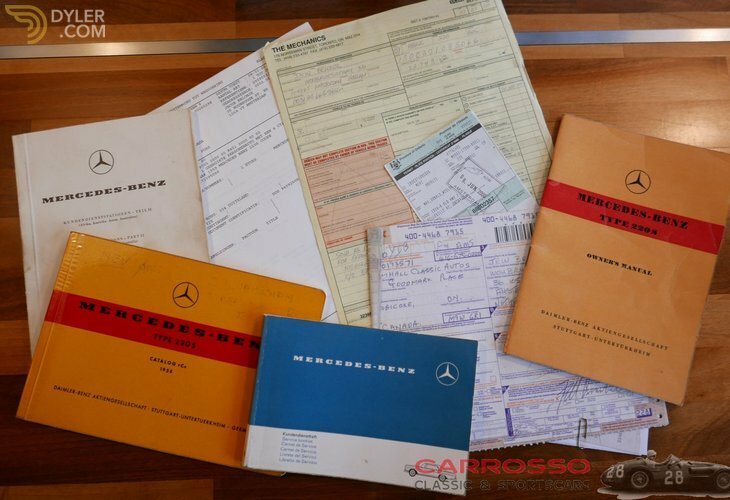 Documentation and booklets are available with this car. 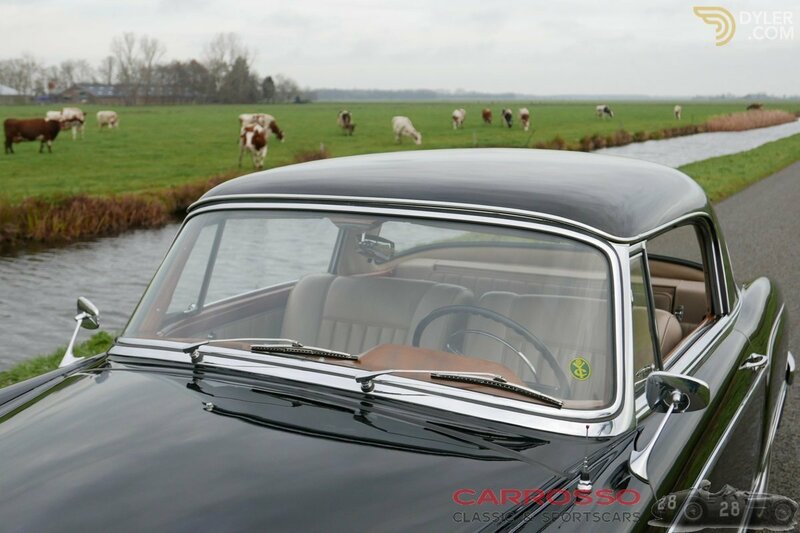 Car is ready to enjoy! 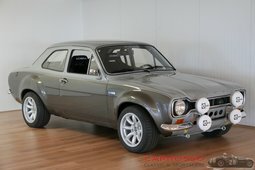 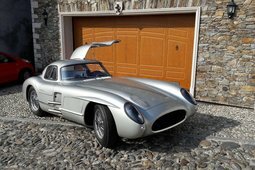 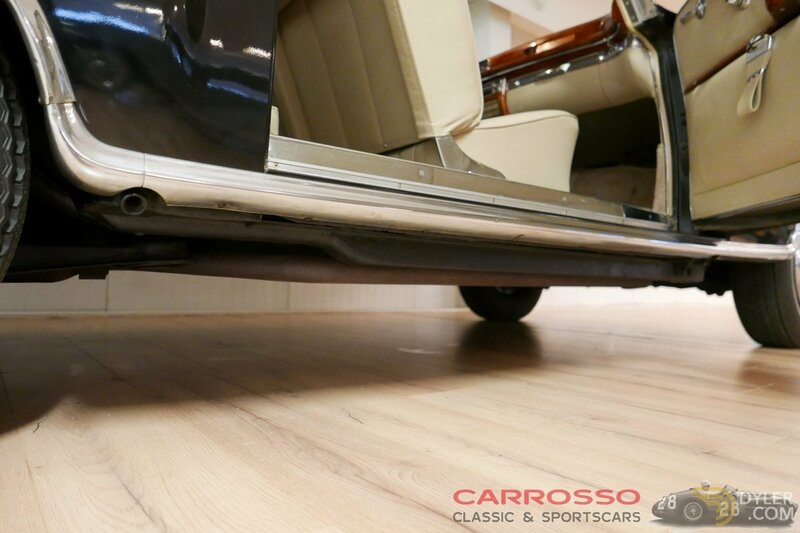 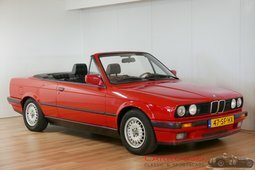 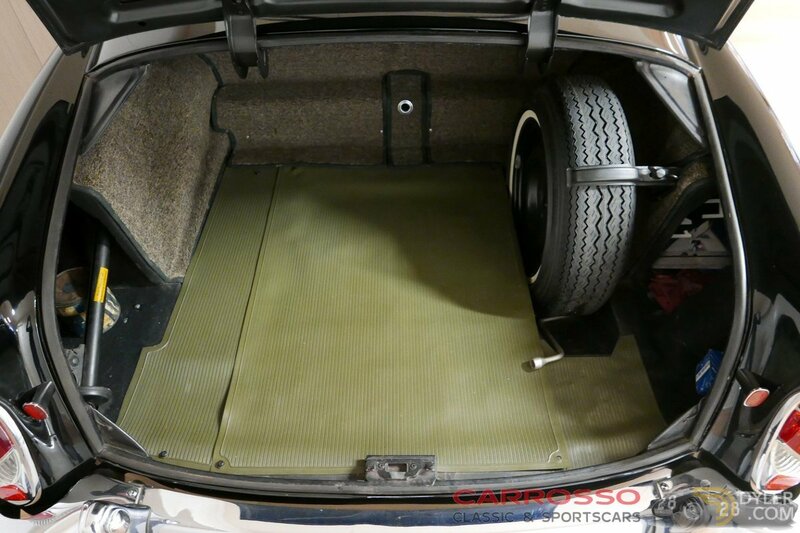 For more information or photos of this car, visit our website www.carrosso.eu or feel free to contact us by telephone. 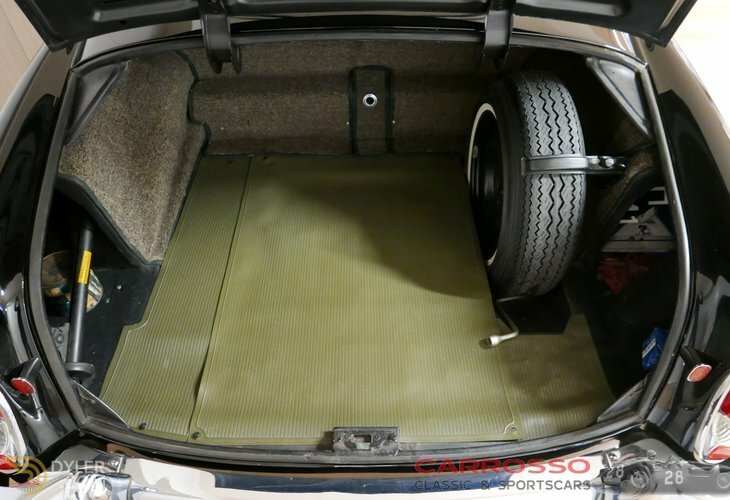 2004 Aston Martin DB9 Coupé without engine!